This entry was posted in Germany Germany Immigration Visa and tagged germany job seeker visa job seeker visa jobs in germany on February 23, 2016 by Blog Author. This entry was posted in Germany Germany Immigration Visa and tagged germany job seeker visa Germany Schengen visa Germany Visas Germany work permit Germany work visas work in germany on November 11, 2014 by Blog Author. 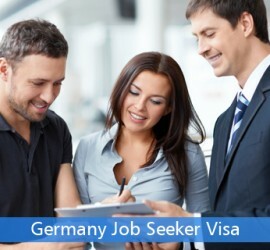 This entry was posted in Germany Immigration Visa and tagged germany job seeker visa on September 30, 2013 by Blog Author.